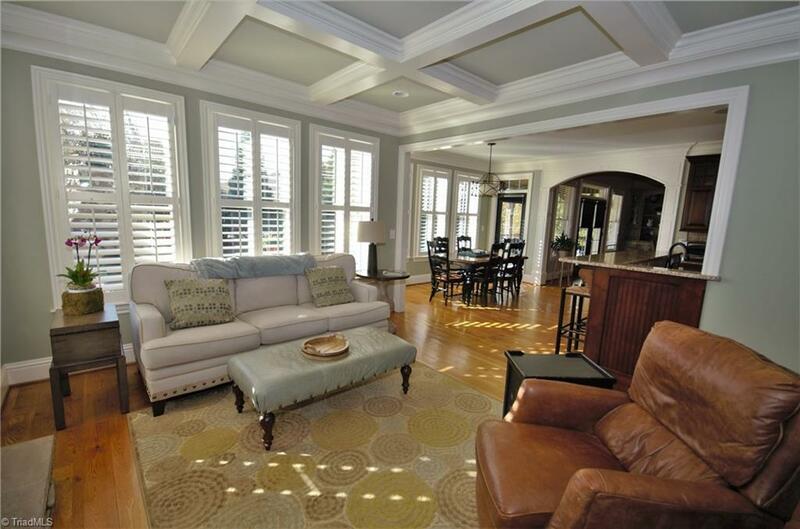 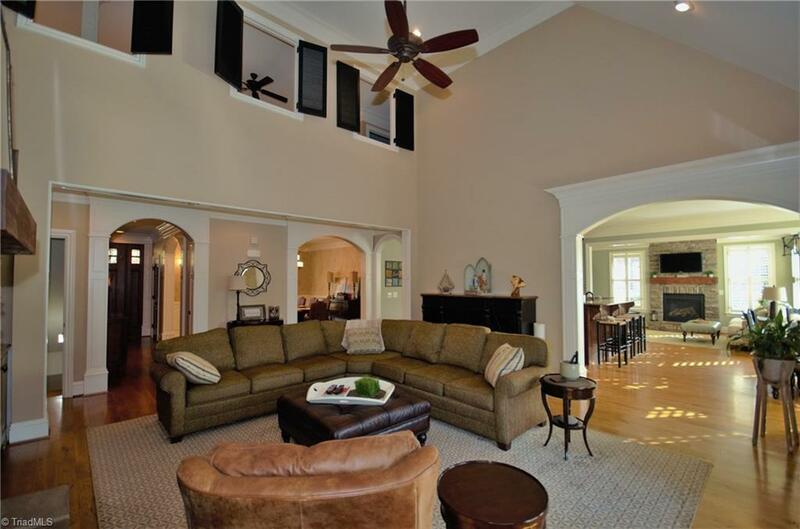 CUSTOM Buck Horn GOLD Parade winning home on oversize lot. 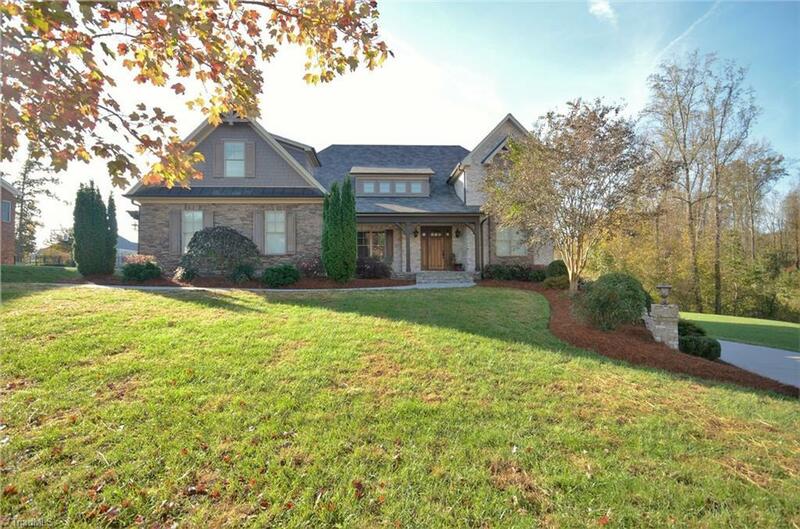 5 Bedrooms 5 1/2 bathroom home offering plenty of space both inside and out. 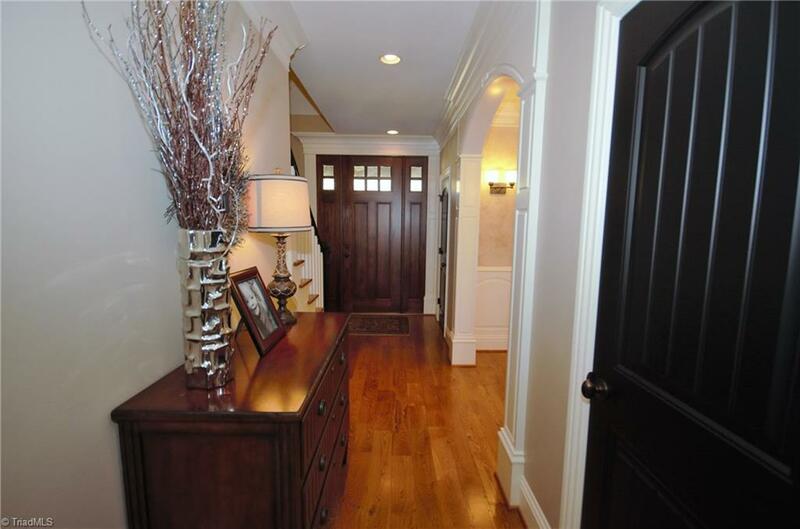 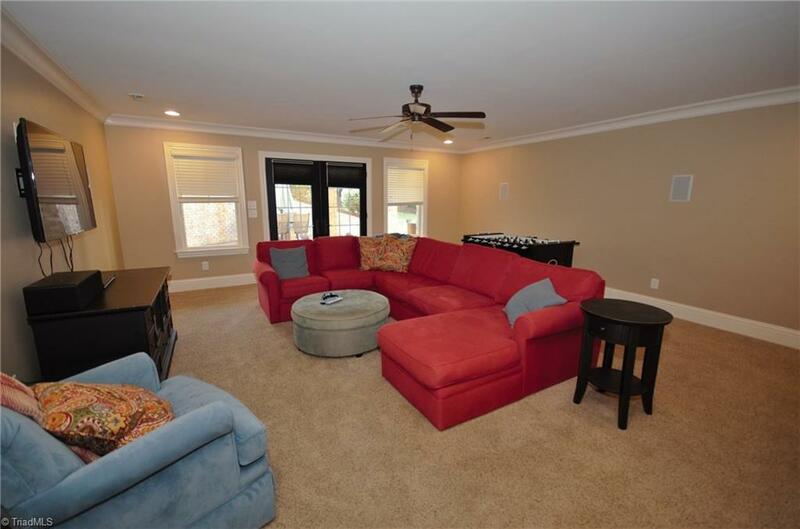 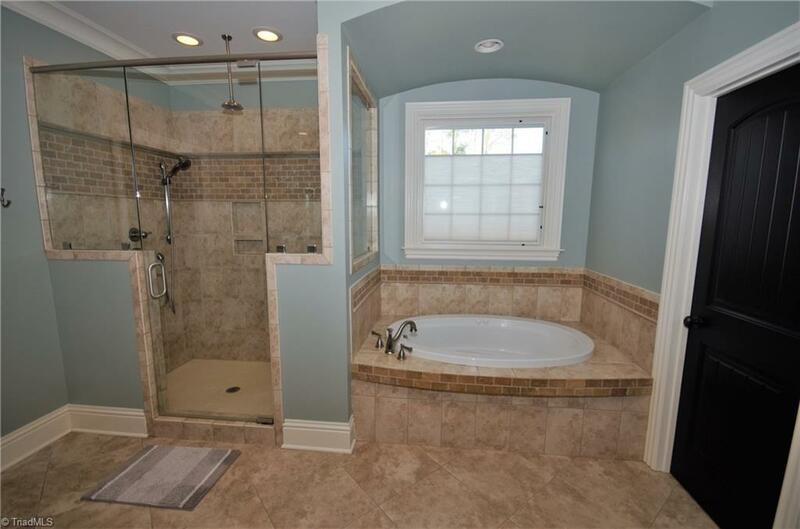 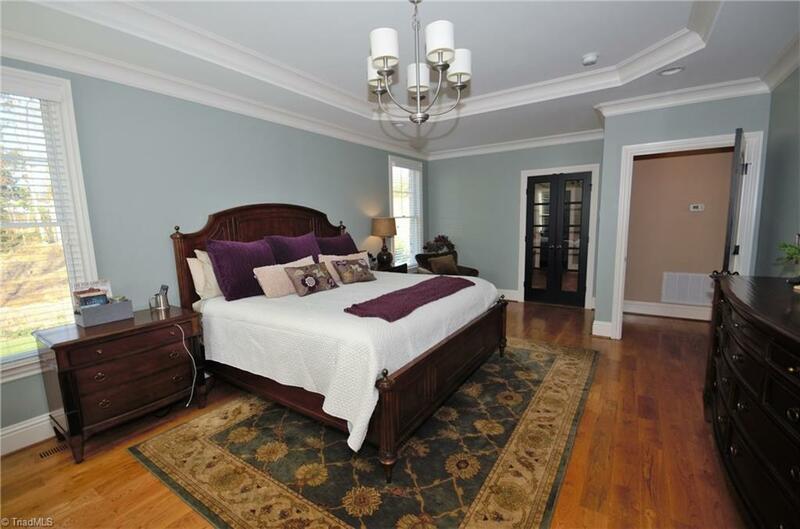 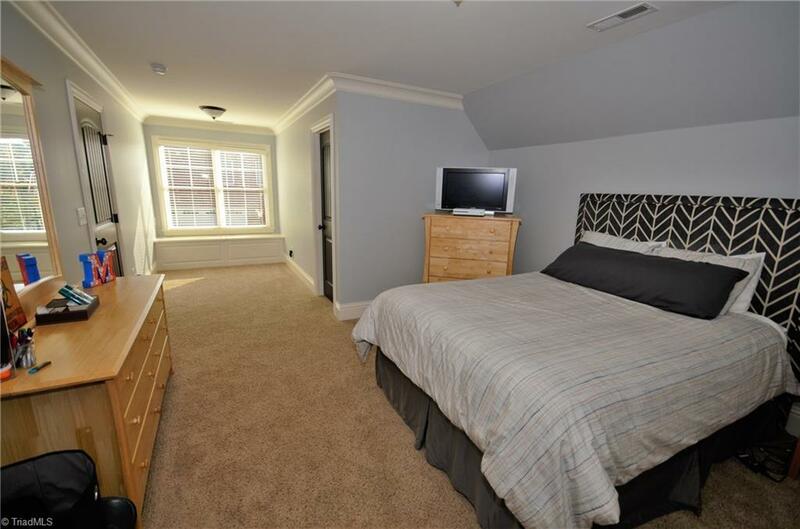 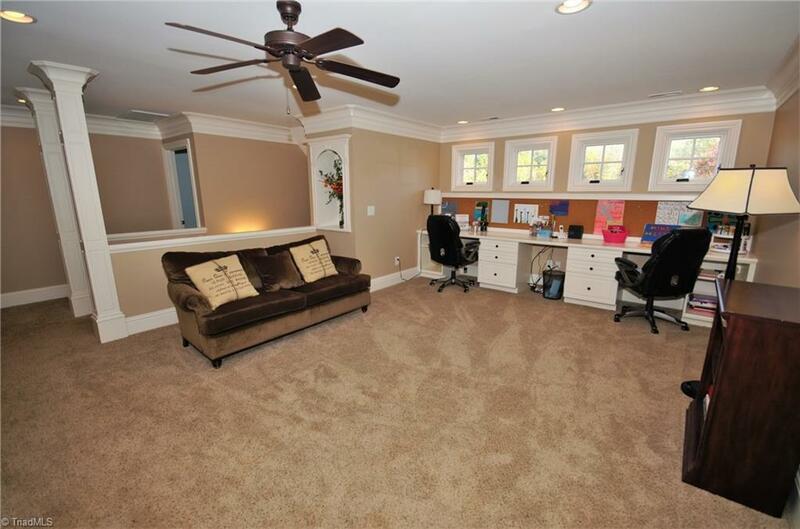 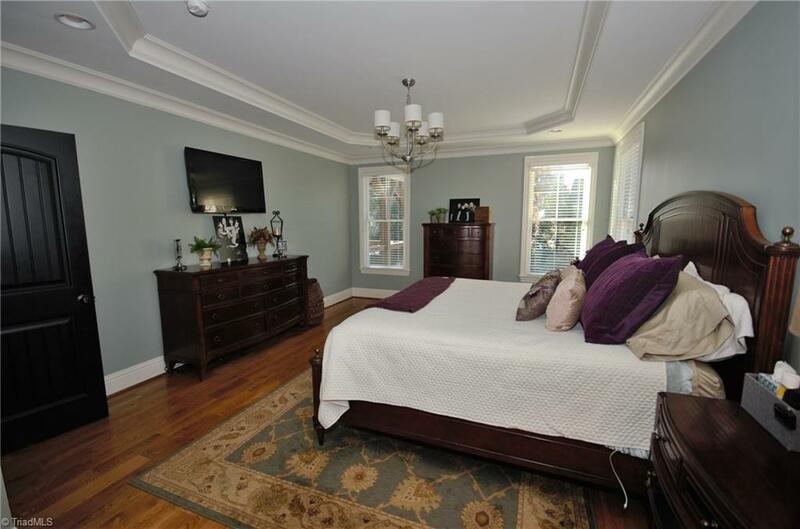 Basement offers plenty of storage, In-Law Suite with full 2nd kitchen and garage parking. 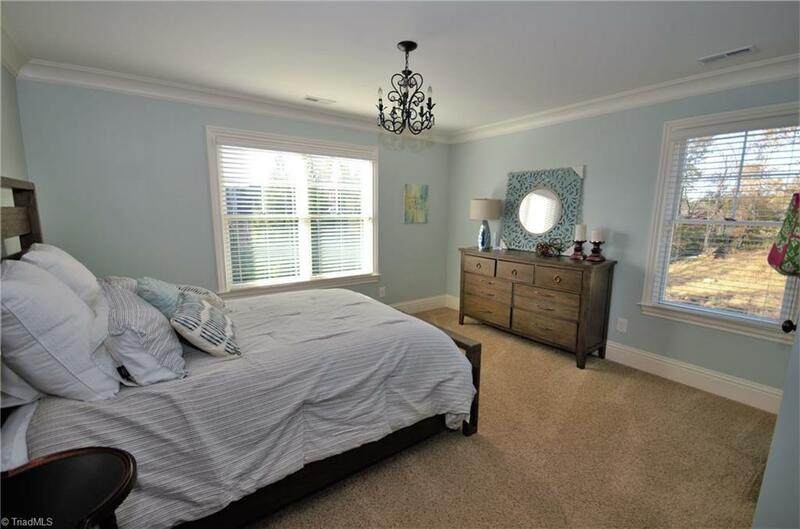 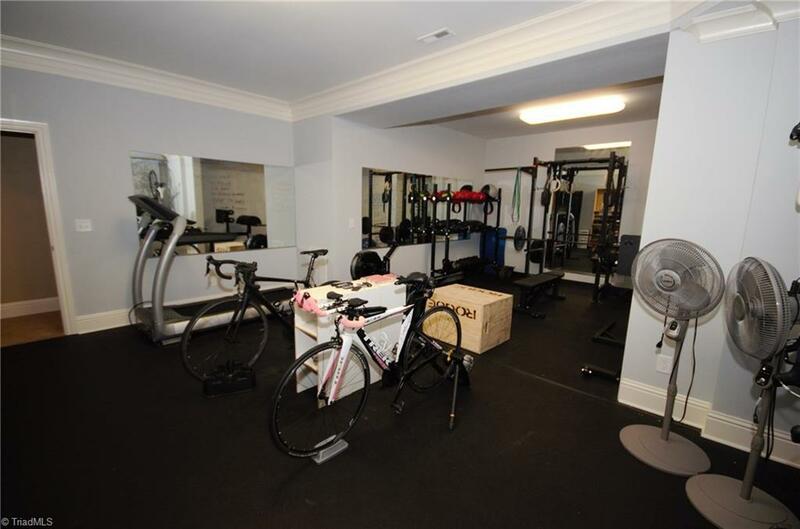 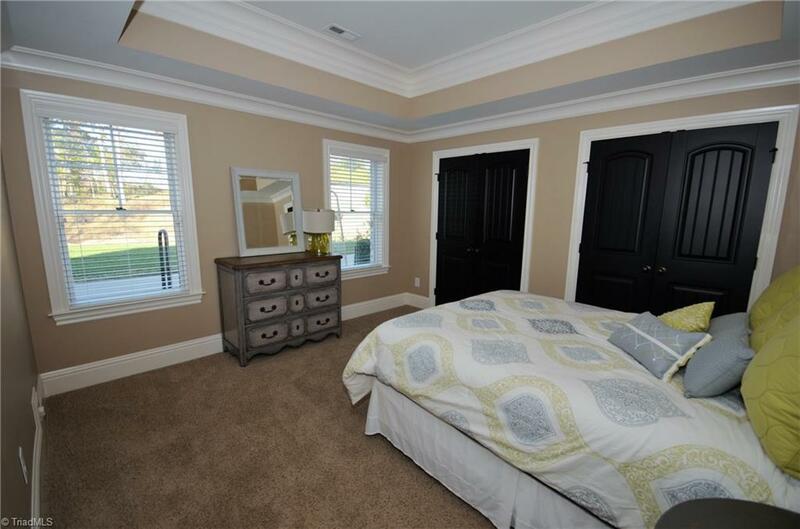 Large workout room and 5th bedroom. 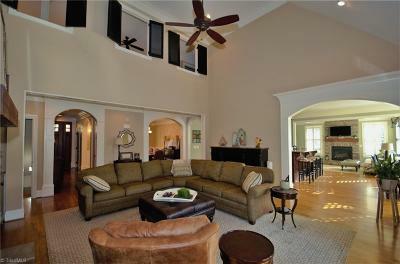 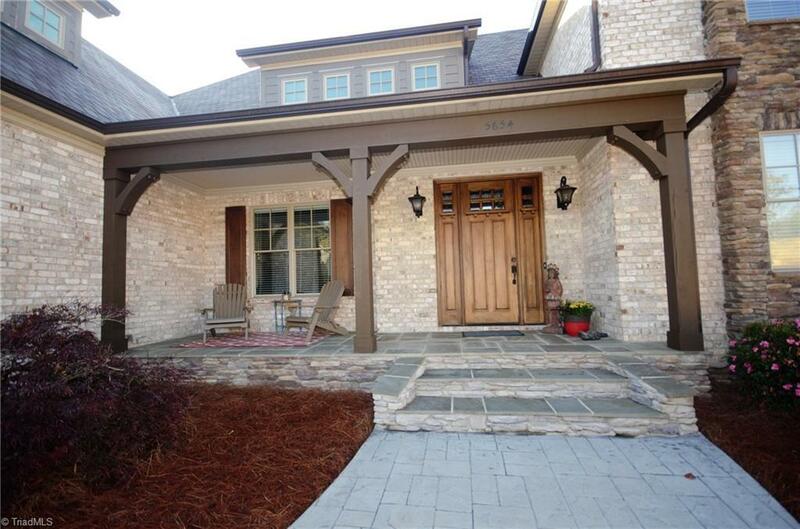 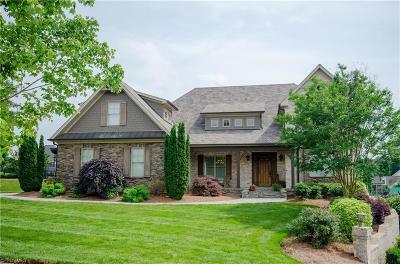 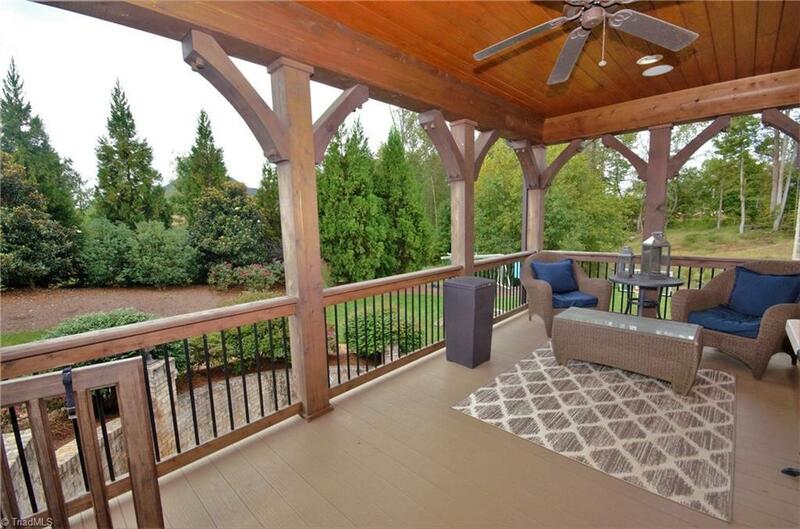 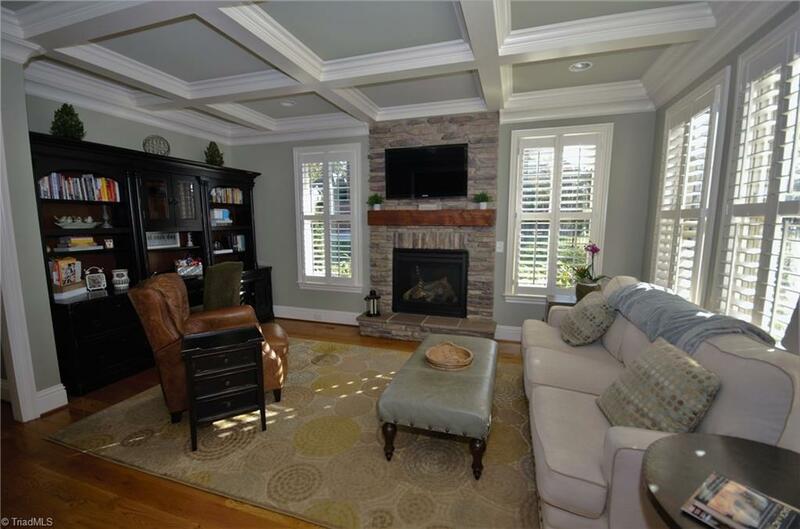 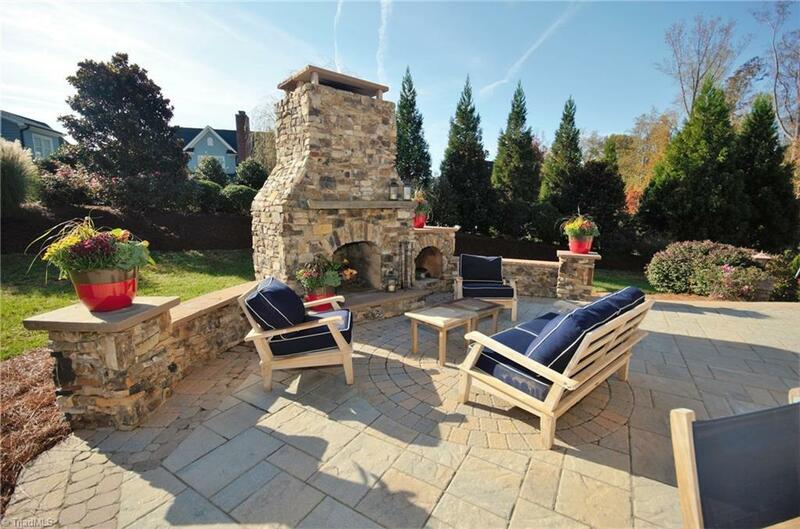 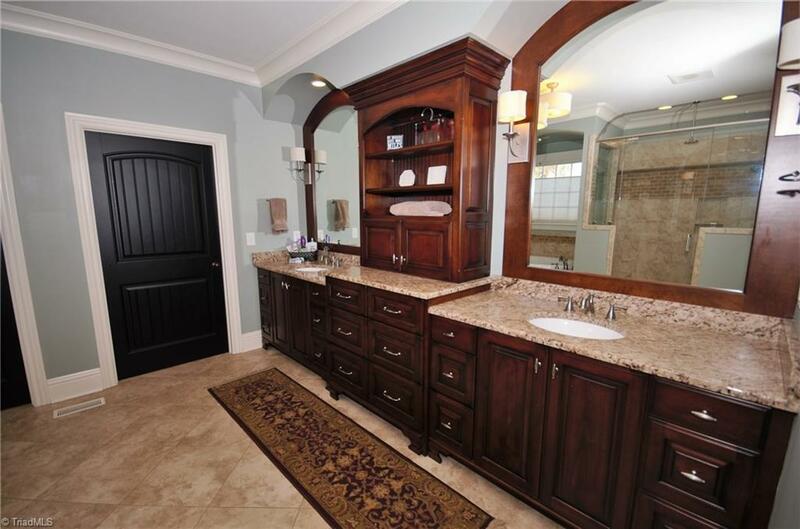 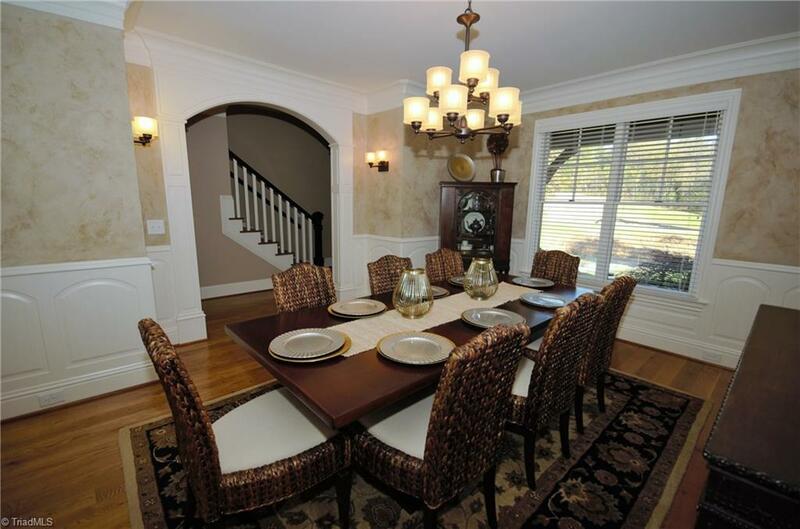 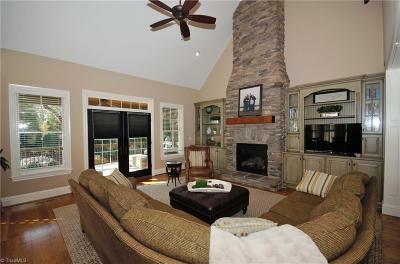 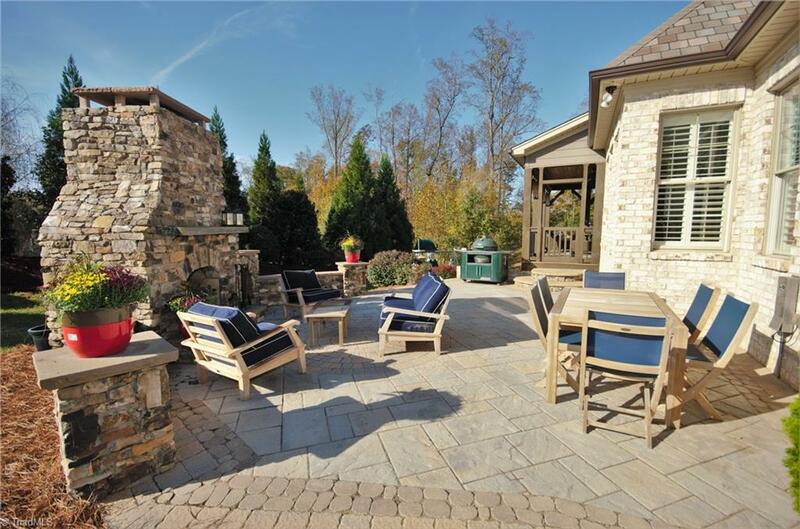 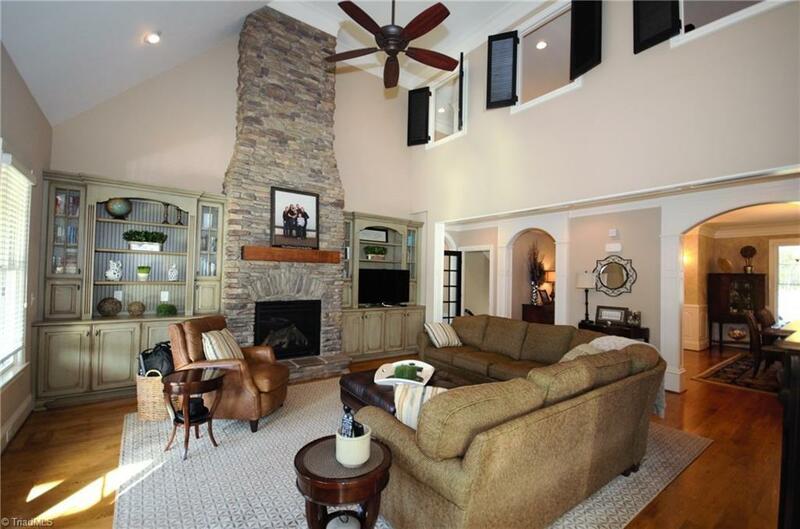 Outside offers privacy, custom paver patio, stone fireplace & a fire pit. 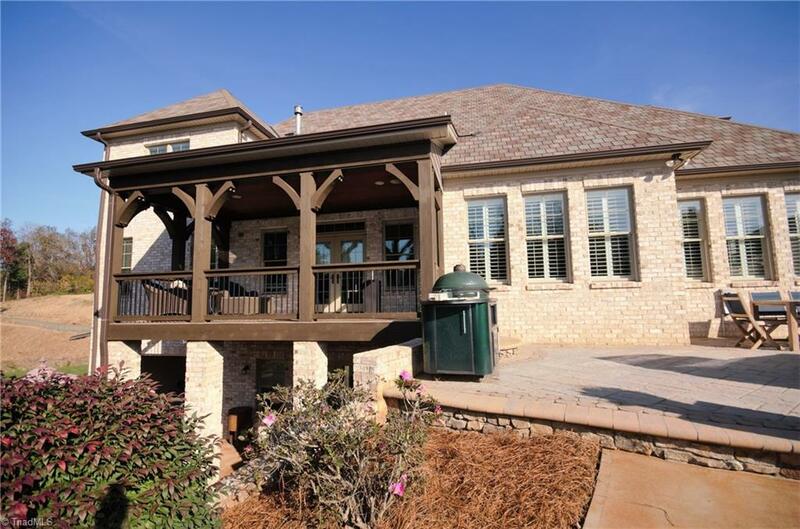 Covered patio and front porch. 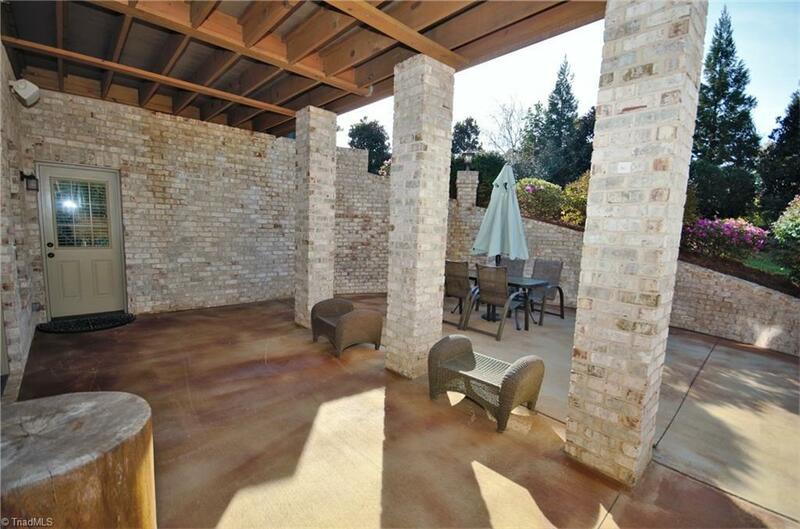 Two driveways with plenty of parking and outside entertainment space. 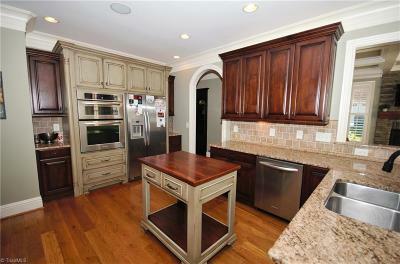 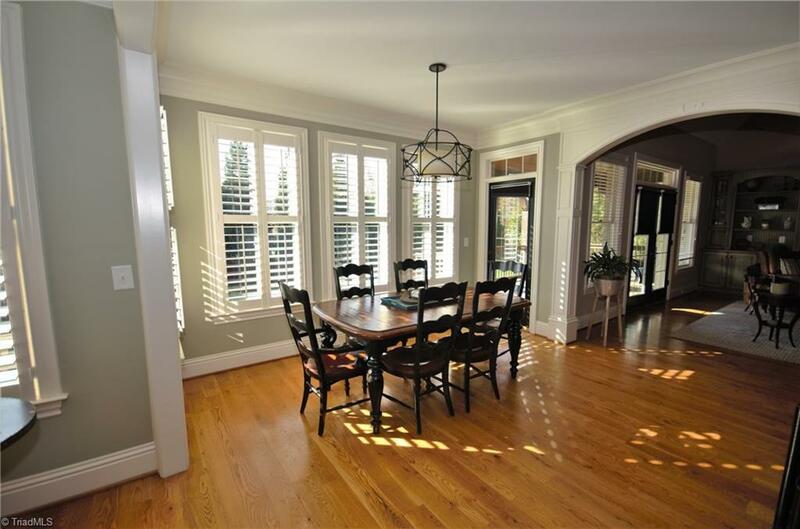 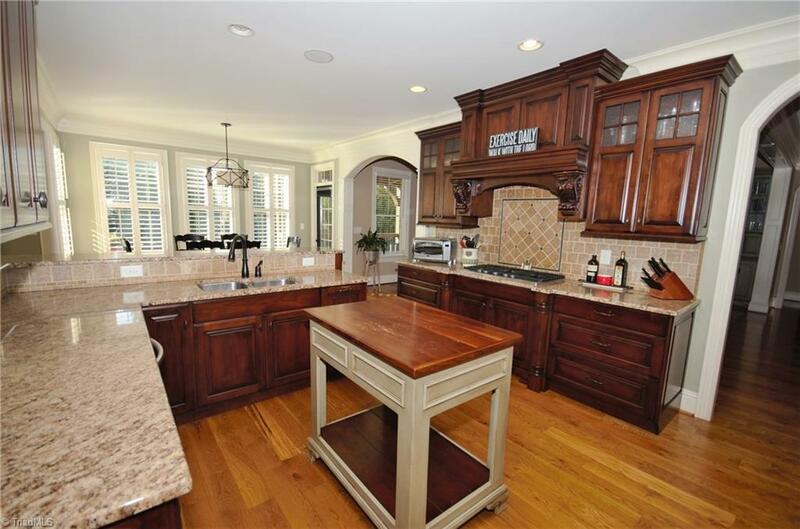 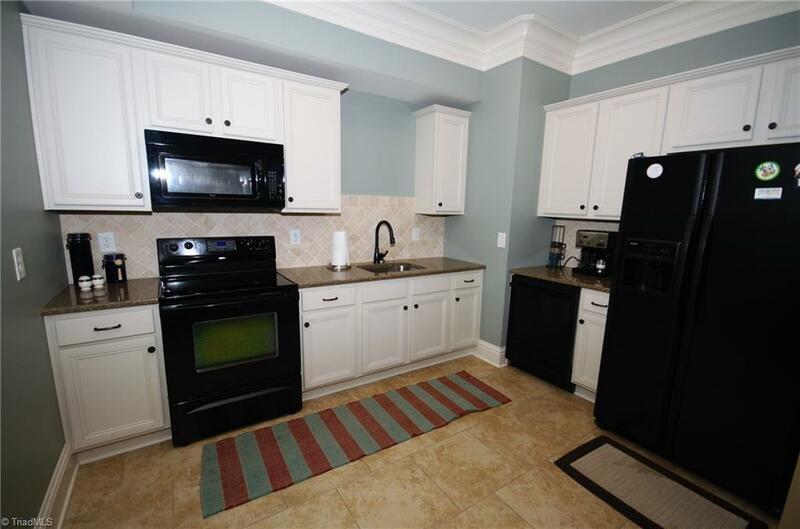 Kitchen with dbl oven, island, plenty of cabinets and pantry.